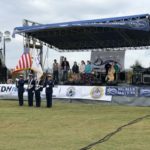 The 2018 Seafood Festival Is OPEN! 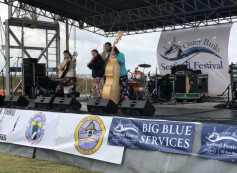 Home » Festival News » News » The 2018 Seafood Festival Is OPEN! The 7th Annual Outer Banks Seafood Festival is open! 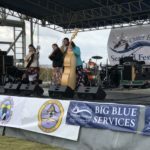 The Jones Sisters band is on stage, the food is hot, the beverages are flowing. This year we brought in extra tents just to keep the rain away – we’ll see you here!